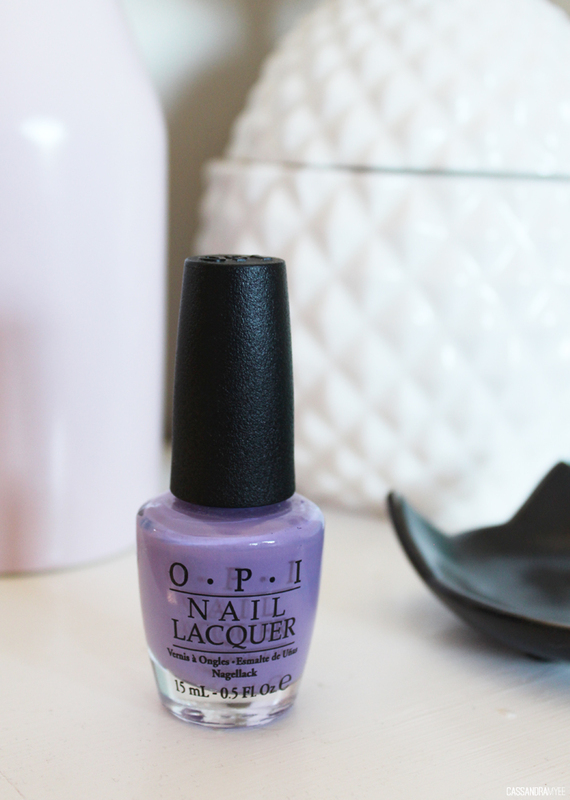 NOTD | OPI Do You Lilac It? If you follow me on Instagram, you may have seen this image here of the bulk lot of OPI nail polishes I managed to score from a FB buy/sell group. 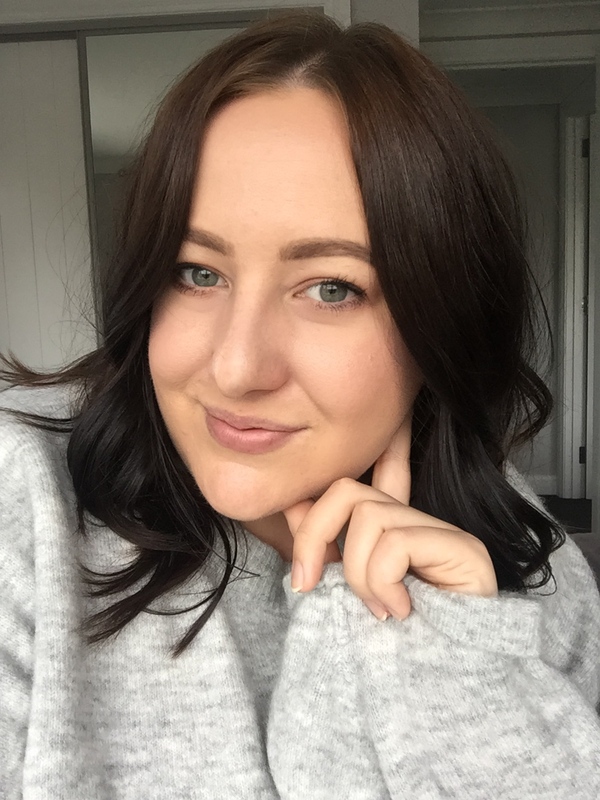 Well, this gorgeous lilac shade came from the lot and I think it is perfect for summer! The majority of my collection is made up of OPI polishes; I love the colour range, the formulas are always great and they last a good few days before looking a bit tattered. This shade Do You Lilac It? (how cute is that name!) is just the perfect pastel lavender lilac, that went on opaque in basically one coat, with two for good measure. To be honest with you, I think I could happily have this shade on my nails for the next month and not get bored of it! What do you think of this lilac shade? Do you love OPI as much as I do?